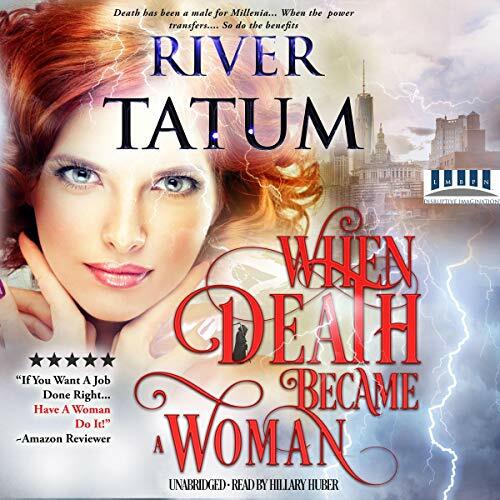 Showing results by author "River Tatum"
After a chance encounter with a man she enjoys throws her down a path she almost can't believe, she struggles to cope with her newfound purpose: saving lives. Ushering souls into the afterlife - it can't be real, right? But the men who catch her in the act are real. And their adoration for her is very real. The attention they give her is real. The words they whisper in her ears are real. But after running into a man who flips her already twisted world on its head, she questions everything once again. Nice cover but not a good read/listen.. Grim Reapers. Saving lives. Lessons in love. For some, it's a fictitious world, but for Debra's friend, it will become her life. For once, nothing is going right in her world, but she always has her friend to help her, right? Right? 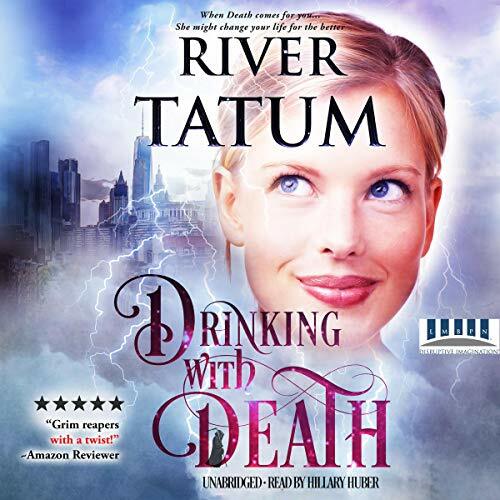 Ushering souls into the afterlife was something she scoffed at…until it became all too real. Now she is attracting men like she is one of the seven sins. Can she deal with her business having unexpected troubles, help others before Death takes them, and have a love life when one wasn't expected?